Thanks to its sporty dynamic exterior, the BMW 3 Series Touring attracts attention at first sight. However, it also appeals for its inner values such as the high seating comfort, split rear seat and plenty of storage space. These features make it the perfect all-rounder! Get yourself the BMW 3 Series Touring for instance if you want an easy start to your holiday with all your bags and baggage. There is enough space for you, your loved ones and all your baggage to get to the airport quickly and in comfort. The sporty touring is also perfect for a day in the country. 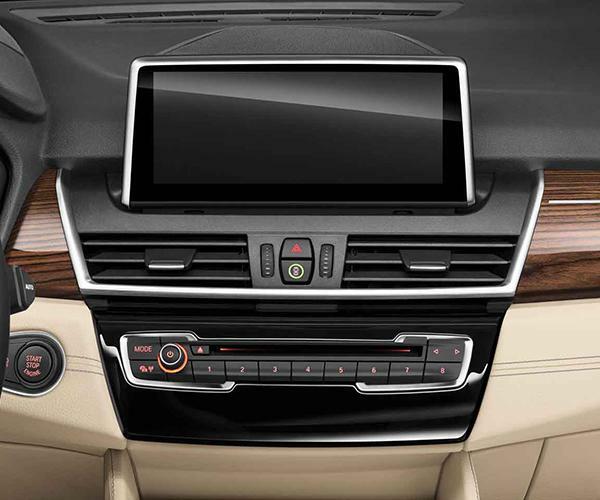 The BMW 3 Series Touring can accommodate up to five people. The generous boot will happily hold everything you need for fun, games and leisure.